Large, Renovated , Open Floor Plan, 2027 Sq. 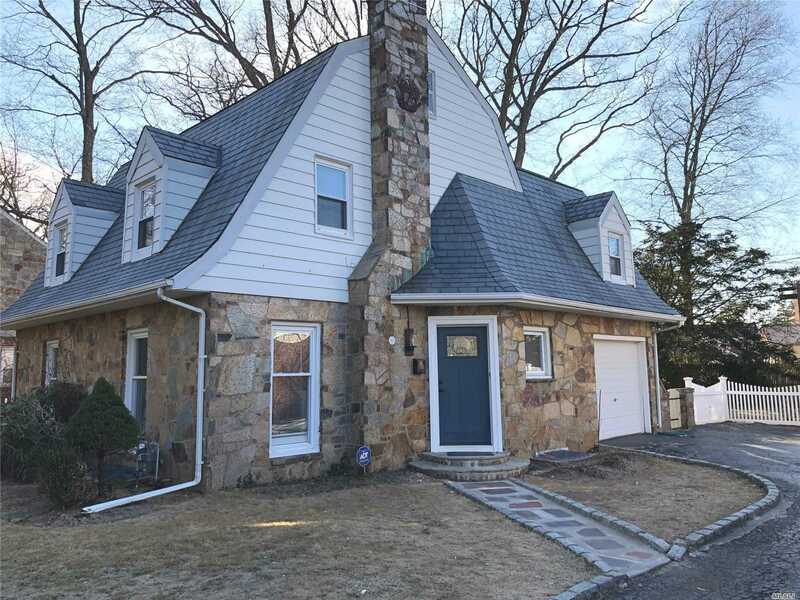 Feet Colonial In A Beautiful Sterns Park Area Of Freeport.3/4 Bedroom, 2 New Full Bath, New Kitchen W Ss Appliances, Full Finished Basement, Large Bedrooms, Master Bedroom W/3 Closets. Heating System Only 6 Years Old. To Much To List. Come And See This Beautiful Colonial In Park Like Setting.